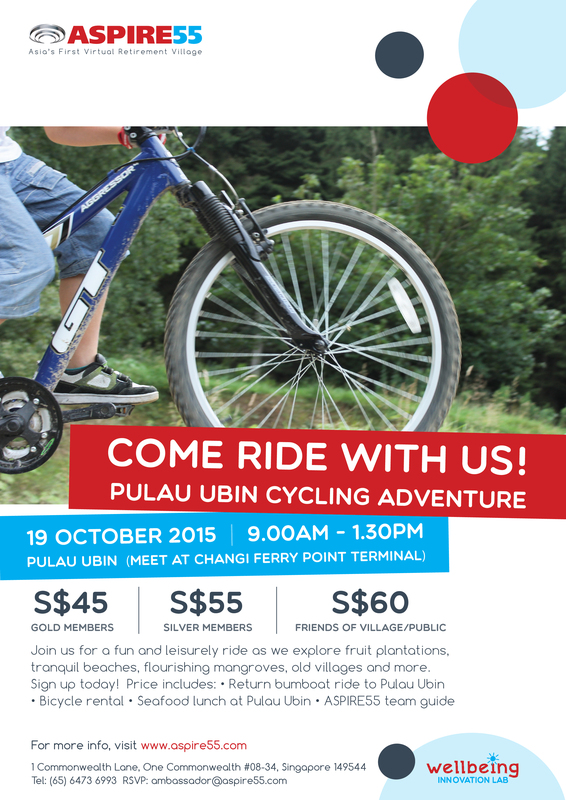 Join us for a half-day cycling adventure, Chek Jawa (wetlands) walk and seafood lunch at Pulau Ubin. Register now! Limited spaces, limited to a maximum of 15 members only. Please note that each participant is required to sign the Release of Liability form.